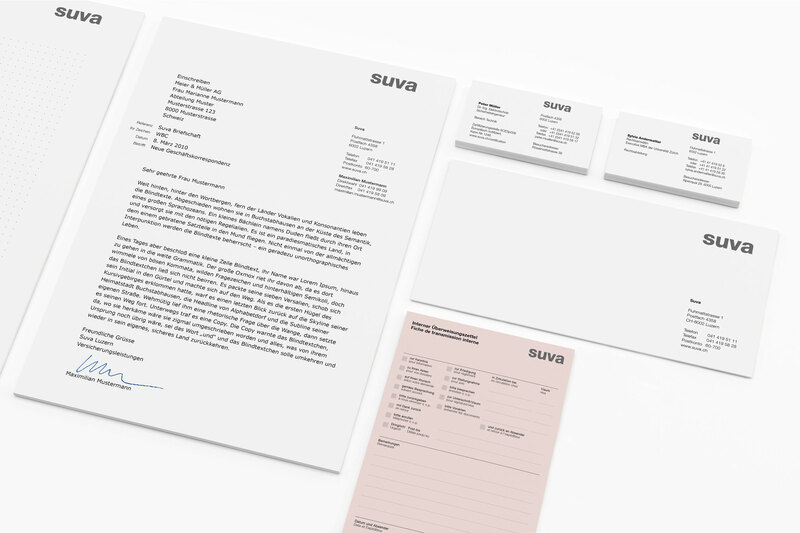 Suva, the Swiss National Accident Insurance Fund, is an important part of Switzerland’s social security system and insures the majority of the Swiss employees at work and at leisure. Suva does not just help people after an accident or in case of an occupational disease. Shipping several millions of mailings not only lead to an updated and pure brand design in stationery. Comprehensive technical explorations and an entirely new organized information architecture make the mailings better readable as well as understandable and avoid problems in distribution. The 18 agencies are a hallmark of Suva. 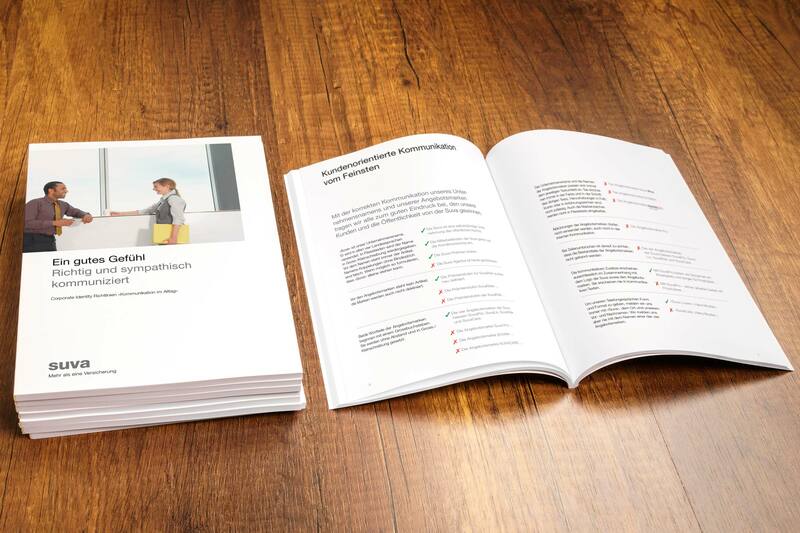 After developing individual over years all agencies were inspected on-site and analyzed after a clear criteria catalogue based on the brand platform. 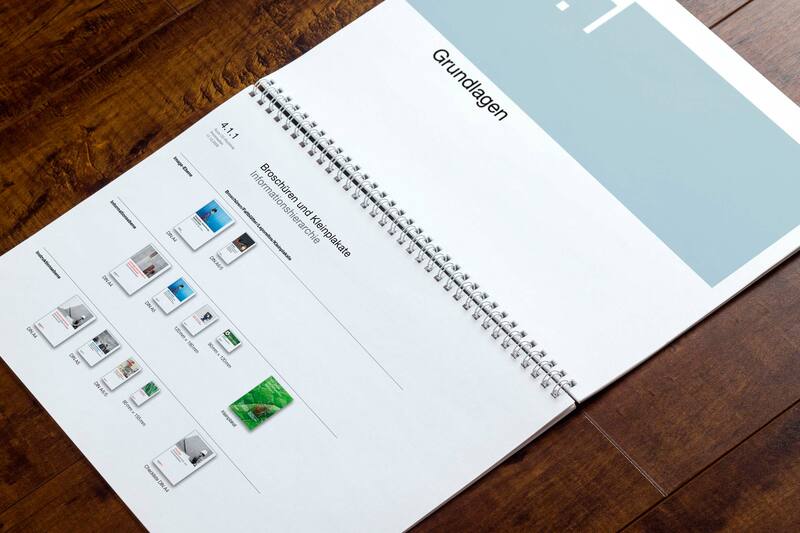 Therefore a brand based, consistent 3D design concept could be realized in all parts of Switzerland.